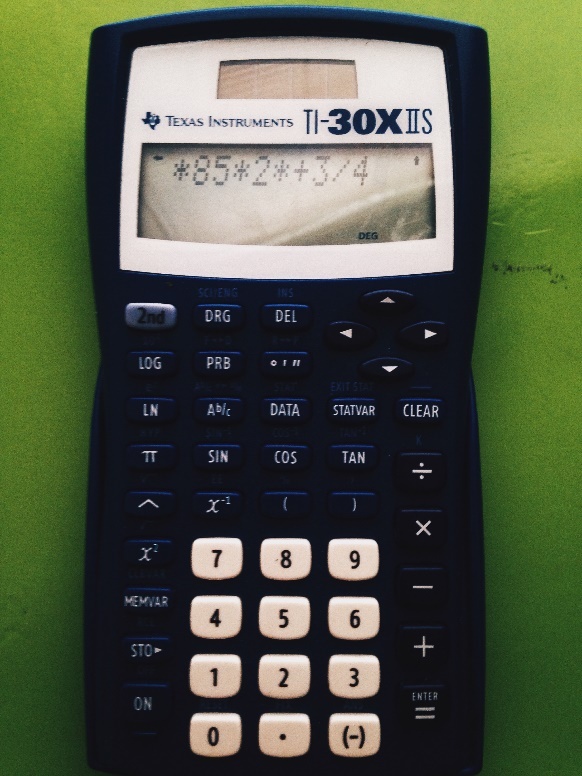 Calculus, trigonometry and algebra can be nerve-wracking for many students. 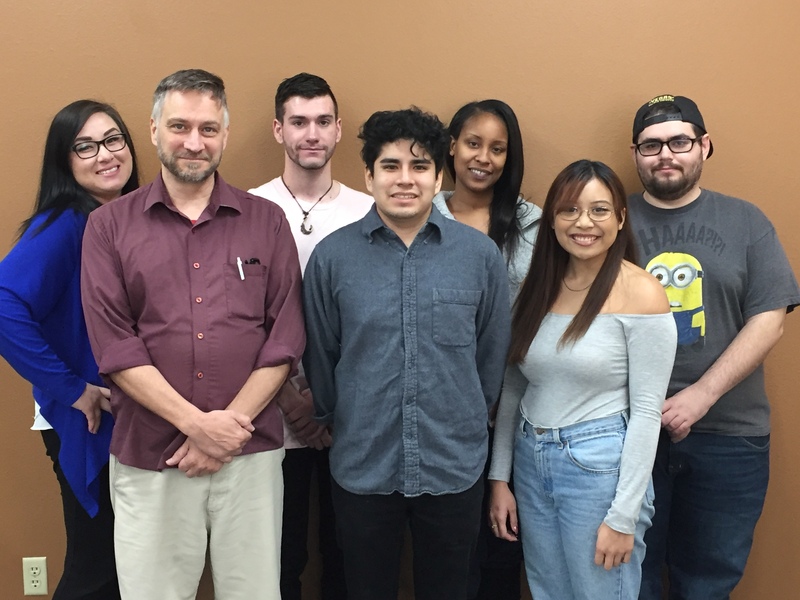 College of Southern Nevada’s Crush Your Math Fears “Strategies for Success” workshop on March 24 advised students on resources they can access to pass math for their degree requirements. Dr. Marie Worsham, CSN clinical psychologist, spoke at the workshop. She mentioned many student experience test anxiety especially when testing in math because they feel they don’t have strong skills in the subject. “At some point overtime students hit a bump in the road where maybe they didn’t understand a concept or the concept was not taught right and that made them scared of math,” said Tawsha Davis, Cheyenne campus’ math resource center coordinator. From July 2014 to February 2015, approximately 28 percent of students who took the Accuplacer math-placement test qualified to enter college-level math, which includes math 95, math 120 or above, according to Soon Holl, director of testing. Approximately 72 percent of CSN students who took the placement test did not qualify to enter college-level math, Holl added. For the students who don’t qualify to enter college-level math after taking the placement test, they can take math prep, a five-to-10 week online non-credit course. There are 10 math modules covering different proficiencies that need to be accomplished. Once that is done, students can enter math 95, 96 or 120. There are many resources available for students to help them with math. Free math tutoring is available on campus in the math resource center. Students can sit down with tutors to practice. Carlos claimed he got a B+ in his math course because of the assistance he got from the math lab tutors. To overcome math fears and anxiety, students may want to go to sessions at Counseling and Psychological Services on campus. Sometimes it helps to talk about concerns and come up with strategies to overcome them. One way for students to manage their anxieties is to replace negative self-talk with positive thinking, Worsham said. The more stressed and anxious students become the greater tendency to experience negative thinking. CAPS counselors can help students with this. Additionally, online math videos are available for students who want to go at their own pace and visit a topic more than once. For more information about math requirement and programs click this link http://www.csn.edu/math/. For more information about CAPS click this link http://www.csn.edu/pages/665.asp.